Aside from standard lighting around the house or your facility, there’s always the need for specialty lamp replacement bulbs for those specific, uniquely designed light fixtures. 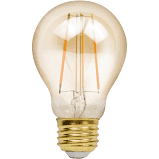 We carry specialty light bulb replacements designed to produce steady, low-heat light with thousands of hours of use. 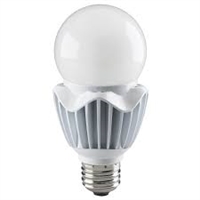 The Wolf Sub-Zero bulb, for example, is rated for 2,000 hours of use despite its small 20W, 12-volt frame. The NP5 is designed with thicker pins and is a common design for smaller wall sconces providing lighting at entry/exit doors. 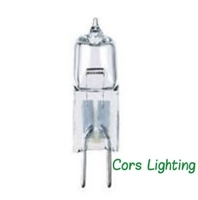 Shop for specialty light bulb replacements at Cors Lighting and save with free shipping on orders of $99 or more! Stock up today so you always have replacements on hand, and call us at 217-806-0502 if you have any questions.